Paiste undertook a remarkable historical research project to enable the accurate reproduction of the "lost" cymbal sounds of the 40s, 50s, and 60s; the golden era of blues, jazz, be-bop, and the big band. In loving detail, through research and under the oversight of historically experienced drummers, the new "Traditional" line was created, which makes the full, historical sound of the most diverse cymbals (Ride, Hi-Hat, Splash, Swish) available today - from sizzling Big Band Swing, to the smoky intensity of Bop and Blues. Unlike the delicate classics of that era, the "Traditional" cymbals offer the unique breadth of the sound spectrum, versatile expressive possibilities, and the payout durability of Paiste's patented "sound alloy," the state-of-the-art bronze compound from which this line is produced. 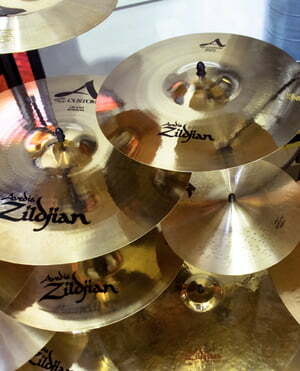 These new instruments will impress collectors, music connoisseurs and lovers of traditional cymbal sound. 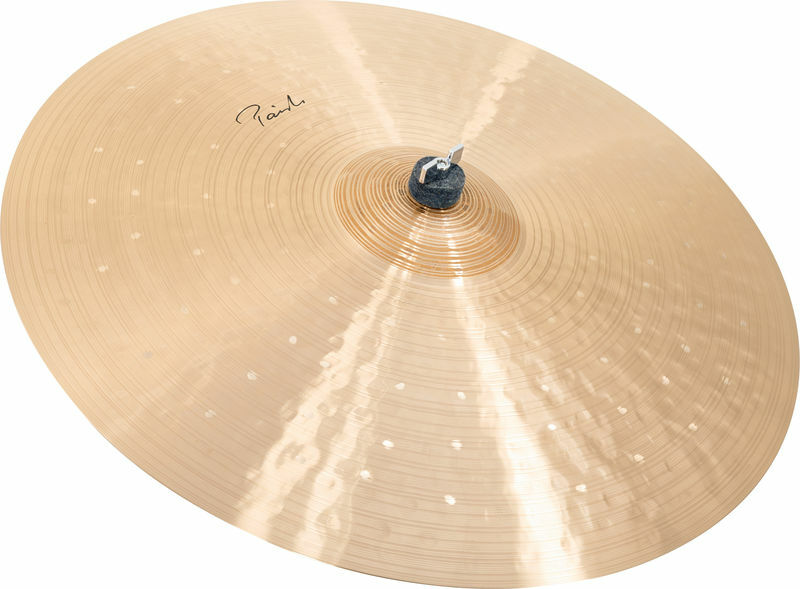 The Light Ride of the PAISTE Traditional line is of low pitch and offers a buttery soft feel. The ping is of woody and soft tingling quality and merges with a complex, dark and somehow smoky sound pillow. It opens nicely when playing with the shoulder of the stick and fades away quickly to give each attack its space. The short sustain time after harder playing also allows easy control. The overall impression of the sound is like a dark cloud that gently ensnares the listener. ID: 100840 © 1996–2019 Thomann GmbH Thomann loves you, because you rock!